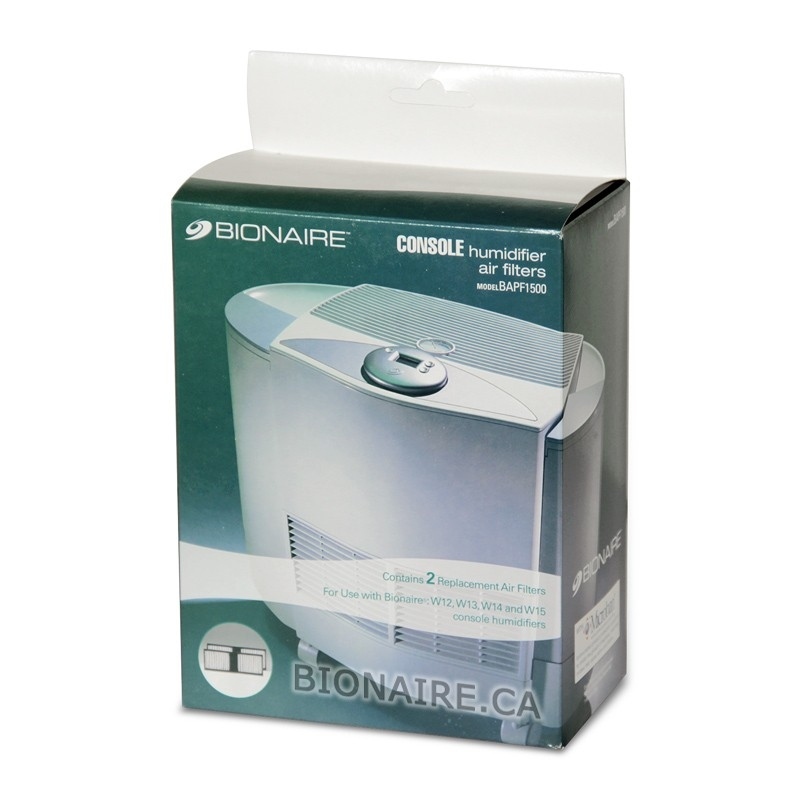 Bionaire BAPF1500 Air Filter (2-pack) is Original Bionaire humidifier filter for Bionaire W12, W13, W14, W15 console humidifiers. 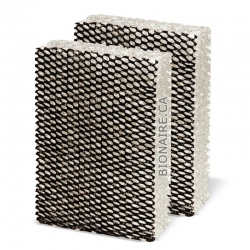 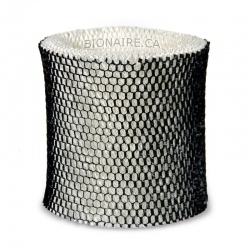 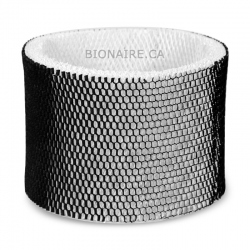 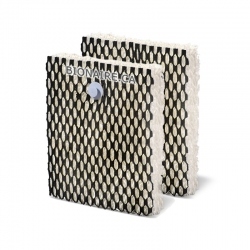 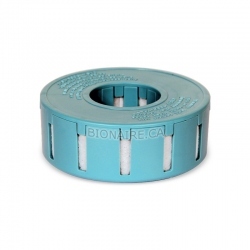 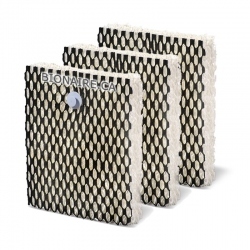 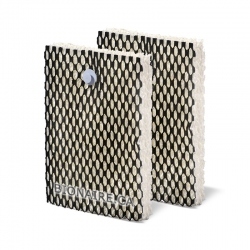 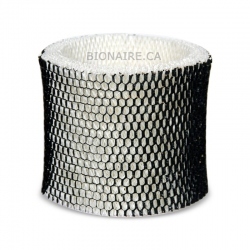 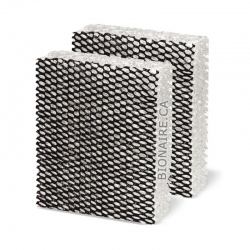 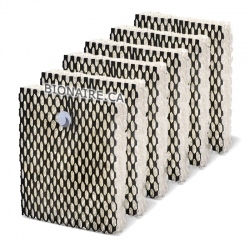 Bionaire BAPF1500 Air filter is a Genuine OEM Bionaire Filter. 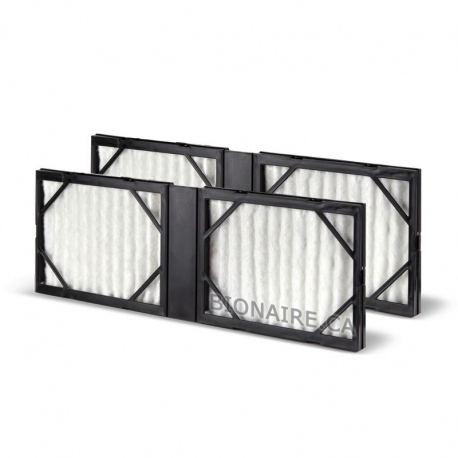 Bionaire BAPF1500 Air filter fits Bionaire W12, W13, W14, W15. 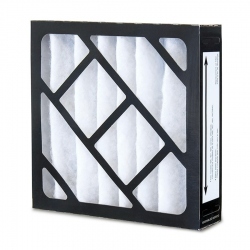 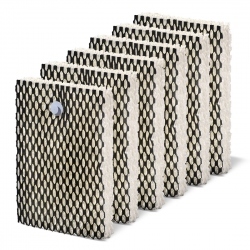 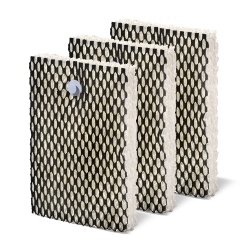 The HEPA type filter efficiency is over 99.00 % at 1.0 micron. 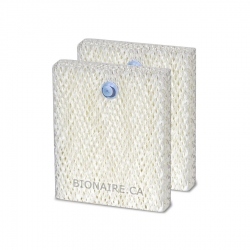 Bionaire BAPF1500 Air Filter comes 2 filters per pack.